"Just when you think you know love, something little comes along to remind you just how big it really is." I don't know who to give credit to for this quote, but I love it. Nothing can prepare you for being a parent. No matter how many people tell you how wonderful or horrible it is you won't know until it happens to you. 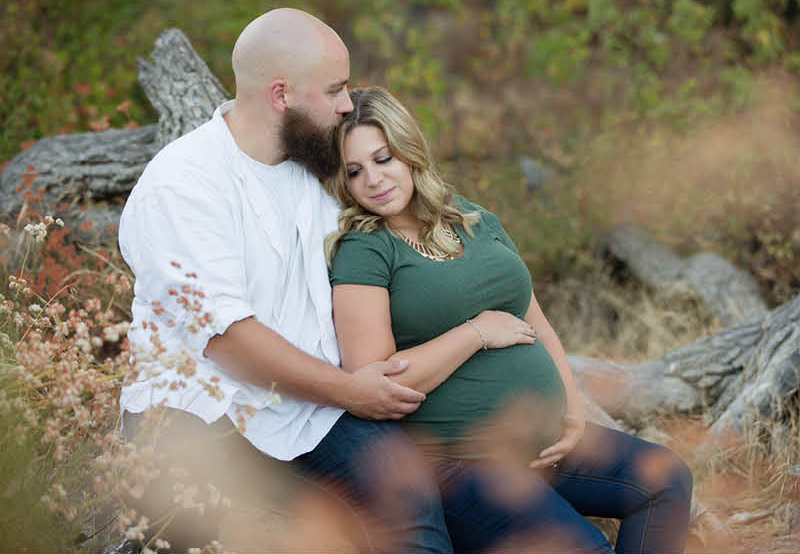 I love photographing couples who are just about to embark on the journey of parenthood. Their excitement reminds me of how it felt for me.